At Kansas State University, your planned gift is your legacy and your legacy has no limits. Help students stay in school. Fuel research discoveries. Reward deserving faculty. 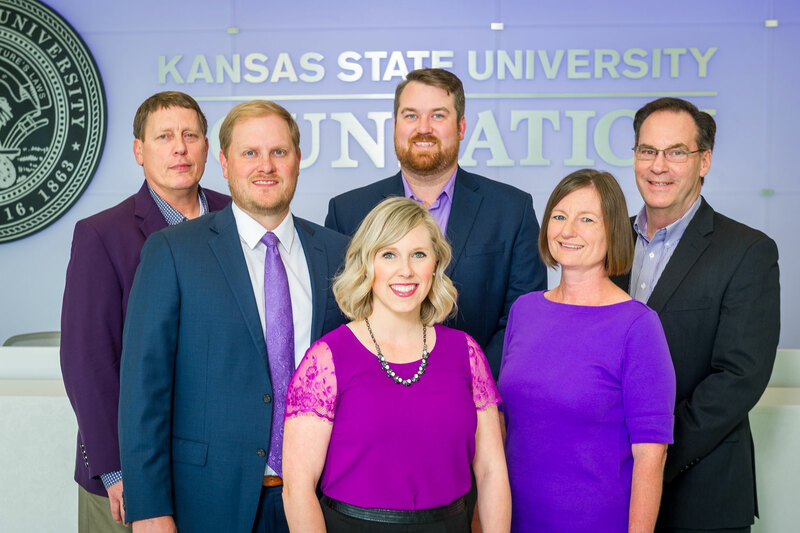 By investing in the future through your estate plan, you join hundreds of alumni and friends who keep K-State forever strong.